Changsha, the capital of Hunan Province in central China, was listed as the city with the lowest housing-price-to-income ratio, according to the latest Cities' Housing Price-to-Income Ratio Ranking released by Shanghai-based E-house China R&D Institute. 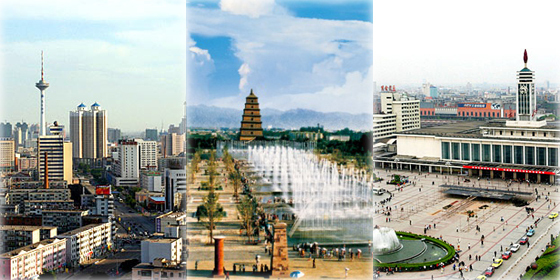 Shenzhen ranked first on the list with a ratio of 20.2, followed by Xiamen and Beijing. The overall housing-price-to-income ratio for houses was 7.1 last year, down slightly compared with 7.3 in 2013, according to the report. Usually, it includes a bubble if the ratio surpasses six in developed countries. However, there is no specific definition for a reasonable ratio. In China, a ratio between six and seven is deemed reasonable. The average ratio for the 35 cities was 8.7, with 14 cities higher than average. On the other hand, 18 cities showed a decline compared to 2013. Among them, Yinchuan, Hangzhou and Nanchang saw an obvious decline in ratio. 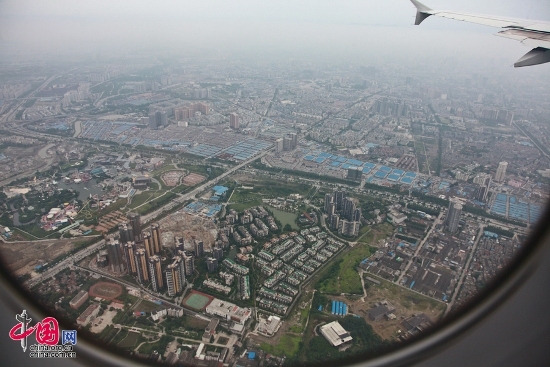 Changsha, the capital of Hunan Province in central China, was listed as the city with the lowest housing-price-to-income ratio.